Human milk oligosaccharides (HMOs) are sugar molecules found only in breast milk—not in formula and certainly not in milk from other animals. A newborn can’t digest HMOs. However, certain species in his microbiome can and in the process change the composition of said microbiome. Because of this effect, researchers are looking at HMOs to see if they are the mitigating factors for why breastfed infants are less likely to contract viral and bacterial infections as well as other disorders such as necrotizing enterocolitis and allergic diseases. 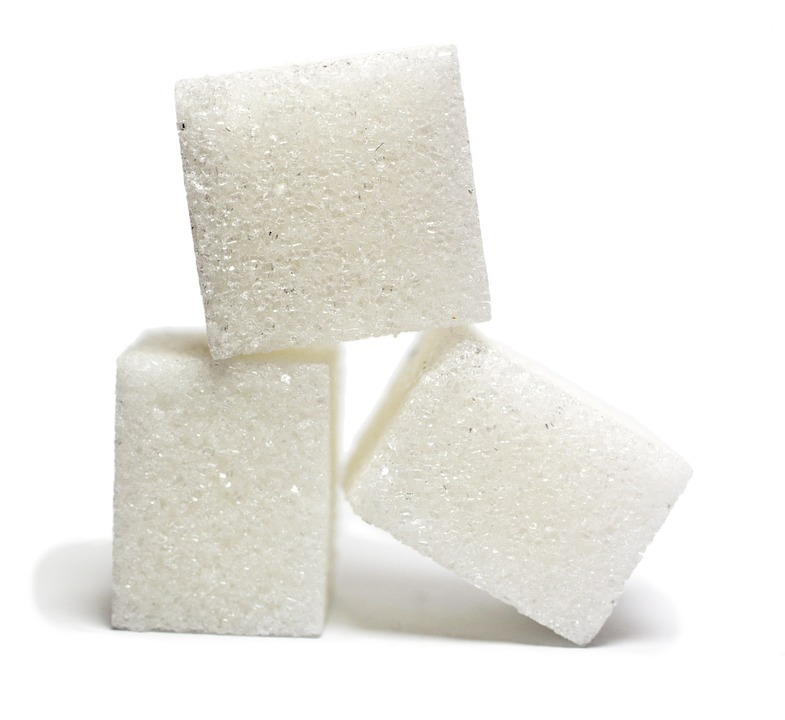 These sugar molecules are thought to be fixed much like teaspoons of table sugar are equal to one another. Overturning that notion is new research from the University of Rochester Medical Center published recently in a research letter in JAMA Pediatrics. The scientists found that if a woman is taking probiotics her HMOs are different. 81 pregnant women were enrolled in a probiotic supplementation study in Finland. 20 different HMOs in the two groups of women — those taking probiotics and those that were not–were compared. The data revealed differences in the previously presumed “fixed” HMOs in those taking probiotics. The breast oligosaccharides can be shaped by probiotics, not only genetics as always believed. This is an important start. Further studies should look at specific probiotics and food groups, say the authors, in order to one day tailor therapy to optimize human milk oligosaccharides composition in a way that prevents allergies and other problems. Is Breast Milk a Probiotic Food?